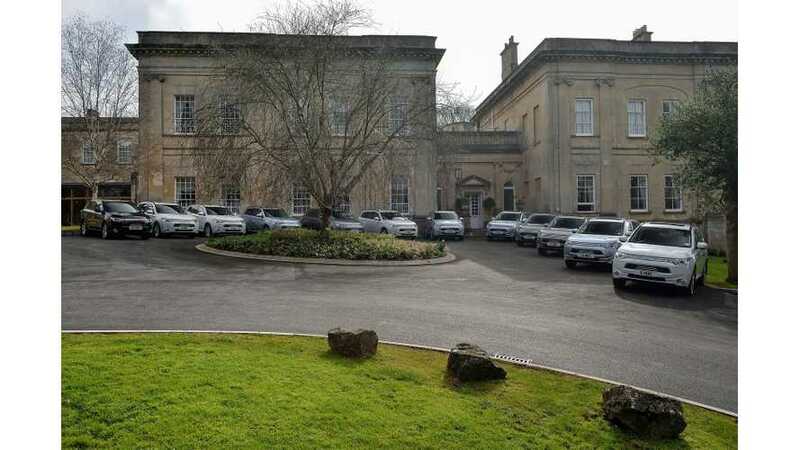 Mitsubishi Outlander PHEV in recent weeks has became one of the few plug-in electric cars that have sold more than 100,000 copies worldwide. 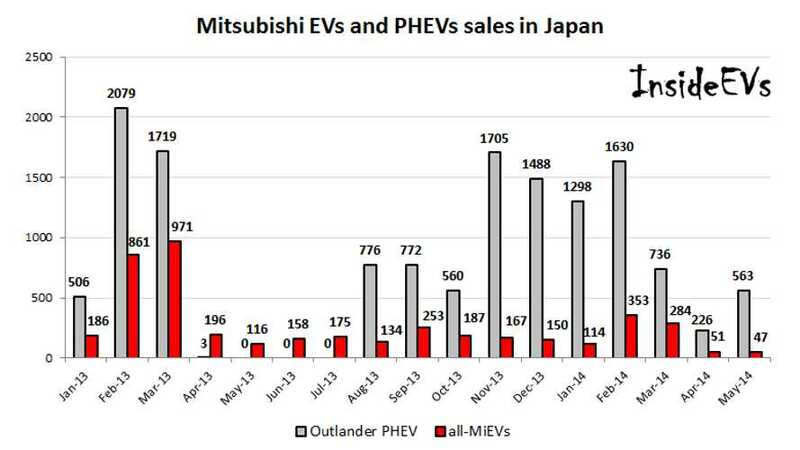 A few years ago, Mitsubishi set a goal of 20% plug-in electric car sales by 2020. 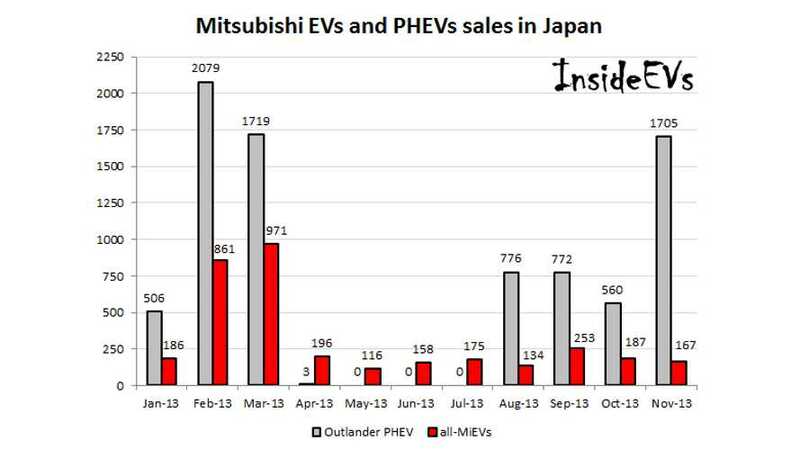 Well, in Europe Mitsubishi has almost reached the target five years ahead of schedule. 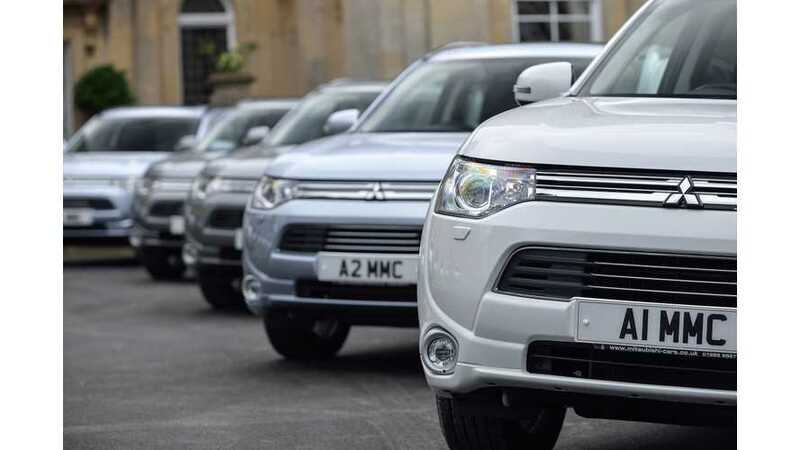 Mitsubishi Outlander PHEV, as the best selling plug-in car in Europe, didn't disappoint in September when it almost crossed the mark of 3,000 units. 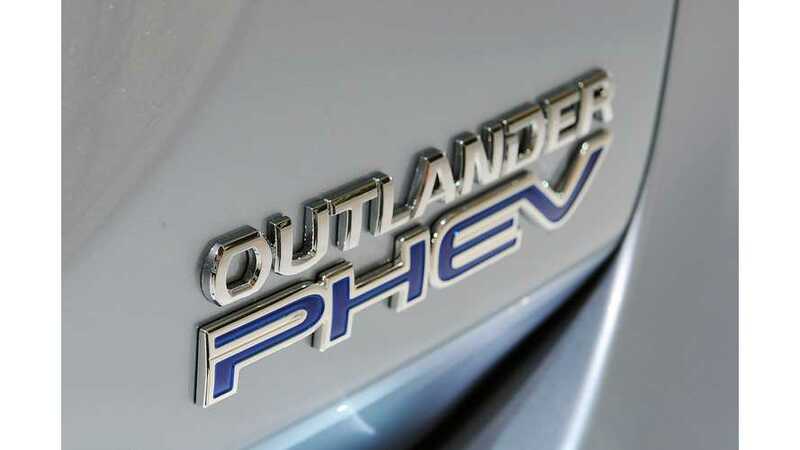 According to data from EagleAID, about 14,100 Outlander PHEVs were sold in the first nine months. 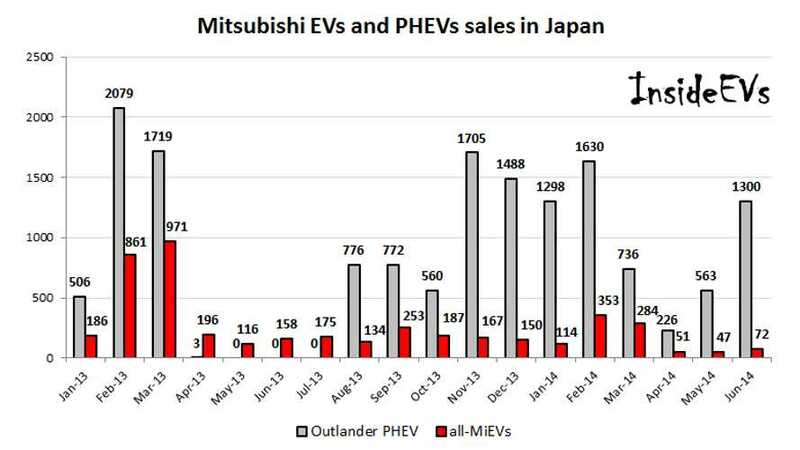 1,300 Mitsubishi Outlander PHEVs were sold in June in Japan, which is one of best results and indicates strong growth after some slower months. 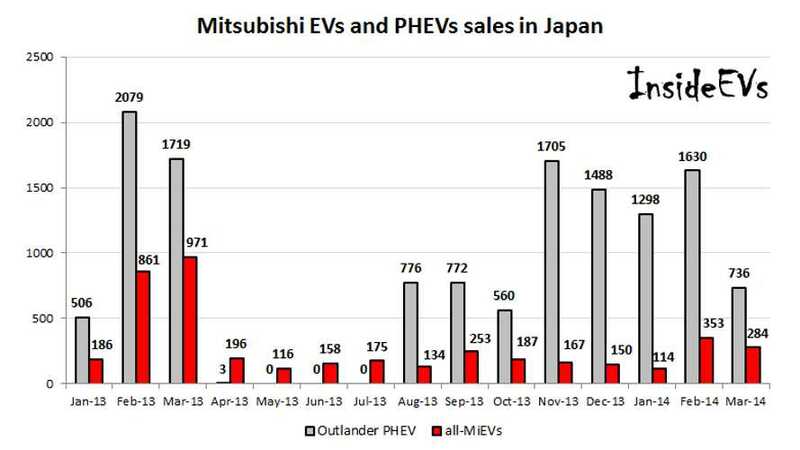 The Japanese company already sold this year 5,753 PHEVs in its home market and 15,361 since the Outlander PHEV's introduction in 2013. 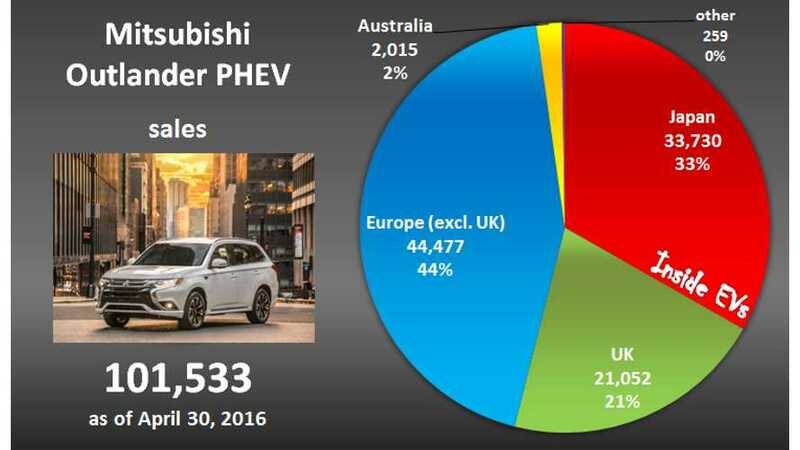 Mitsubishi has reason to rejoice as it's back to profitability in Europe and boasts Europe's #1 selling PHEV, the Outlander PHEV. 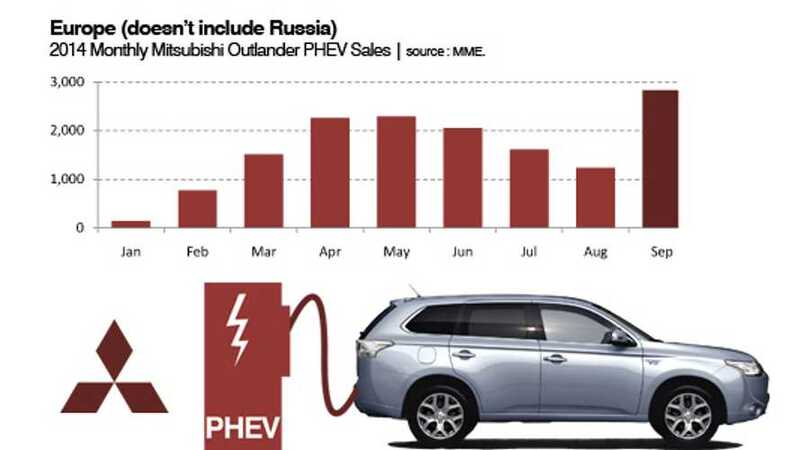 Introduced in Europe in late 2013, the Mitsubishi Outlander PHEV became in May 2014 not only the best selling plug-in vehicle that month, but Europe's top selling plug-in vehicle thus far in 2014 too. 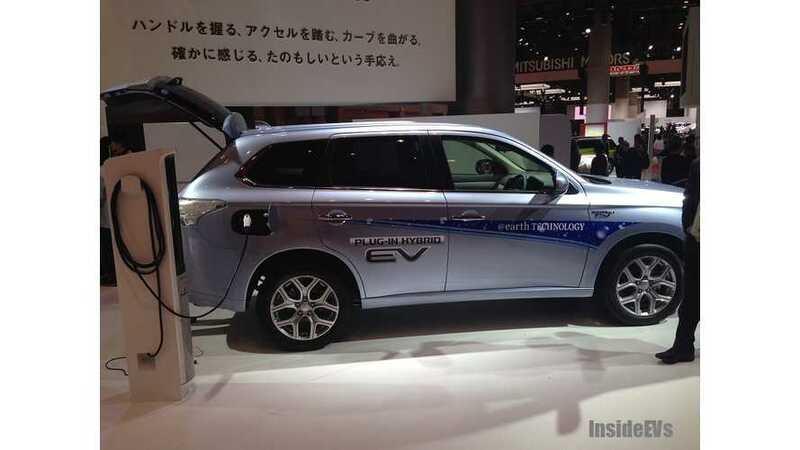 Sales of the Mitsubishi Outlander PHEV haven fallen below 750 units in Japan as the fiscal year there comes to an end. 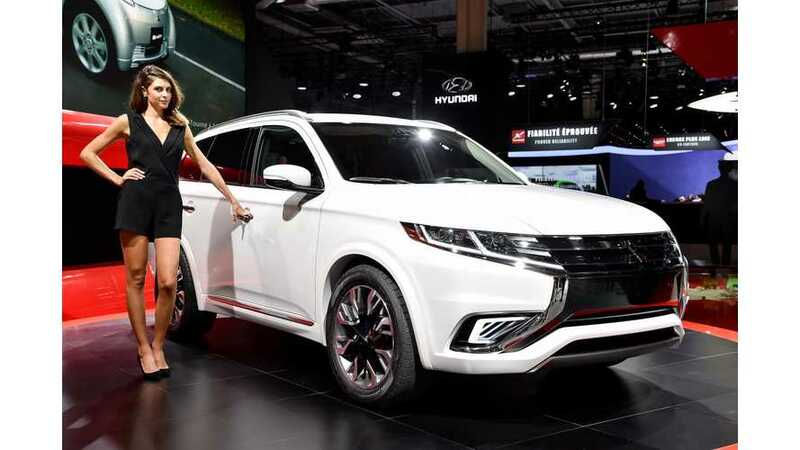 Recently, Mitsubishi announced crossing a level of 10,000 delivered Outlander PHEVs in the Netherlands! Most of them (8,009) were sold in Fall of 2013. Another 2,000 were added in the first quarter of this year.